It is my personal mission to make the world a better place. I believe that we can do business from the heart, where the main goal is not to make as much money as possible, but where the main goal is to add something valuelable to the world. Money will flow as a result of that. Do you want to join me? In the 1990’s I finished my business education at the University of Groningen. I have worked at IBM for three years as a programmer and as an internal consultant. Later I became a business consultant with Syntens, a Dutch firm that specialized in supporting innovation in SME’s. 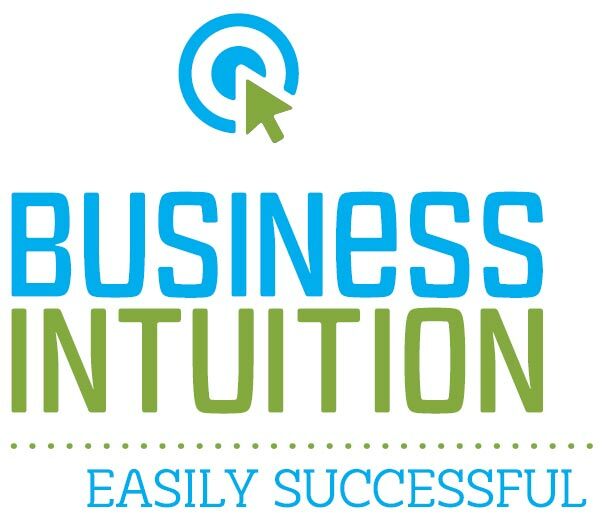 In 2007 I started my own company in which I coach and train entrepreneurs and managers to become more succesful by using their intuition. Success for me is more than a lot of money or a big company. It is also about being happy, doing the things you love and contribute to society. During my consultancy work I found out that there were other forces that determine if a company is successful or not than I had learnt at school. At the same time I followed a lot of courses about intuition, energy and non duality. I found out that there are underlying forces working in the world and also in companies that influence life much more than we think. That’s why I decided to find intuitive methods that would give companies access to this deeper layer of information. 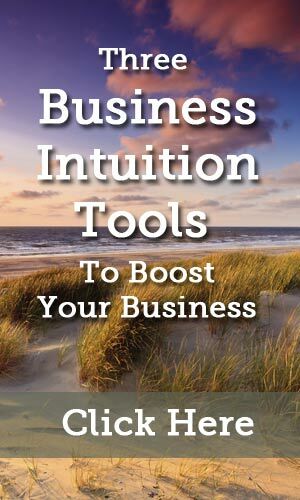 In the past 10 years I have found some very powerful methods that can help you improve your business for the long term and from the core. The methods include business constellations (and family constellations), visualisations, release techniques and energy work. If you like to give your company a boost and want to explore the real potential of it, contact me so we can find out how I can support you.